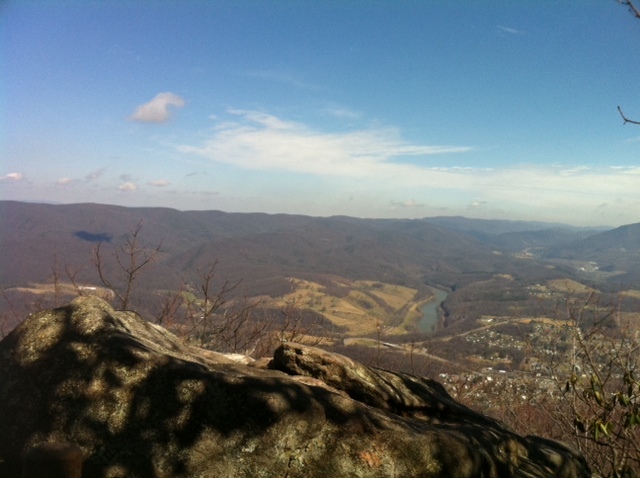 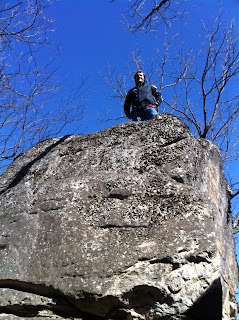 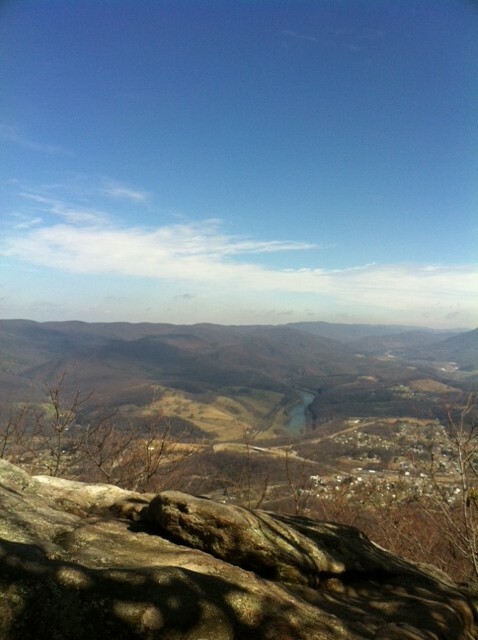 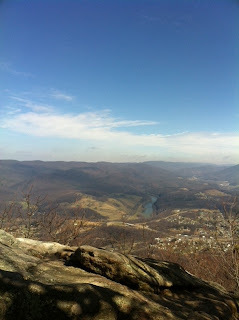 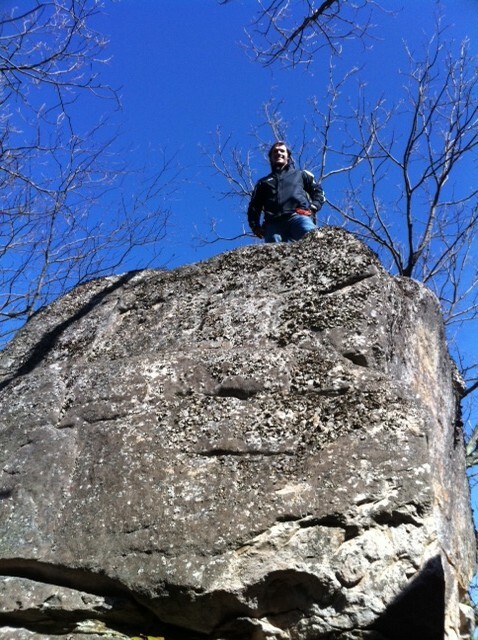 Adam joined us for a quick 10 mile hike in VA up to Angel's Rest on a clear crisp day. 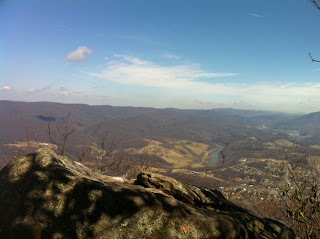 A little odd hiking with no green, but nothing felt better than dusting off the hiking boots. 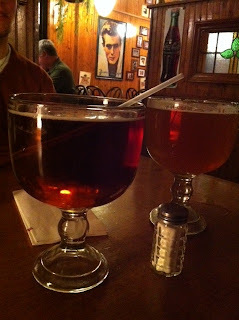 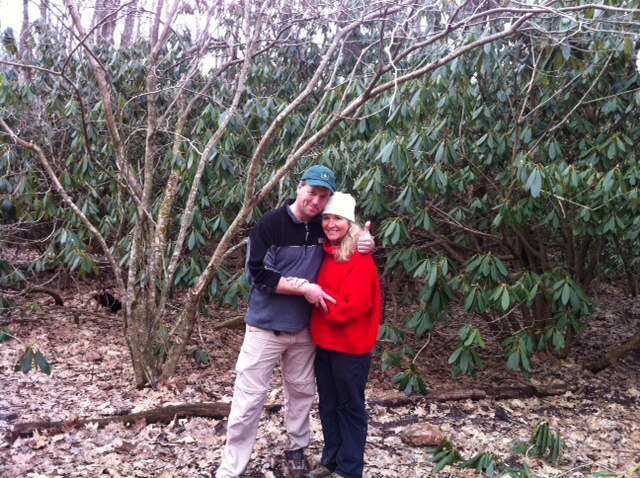 And celebrating in Blacksburg, VA after a lovely pre-spring walk in the woods.